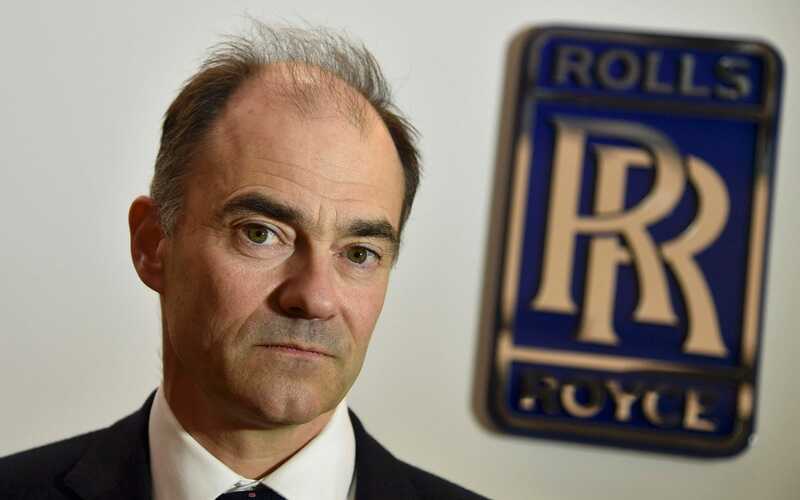 The cash crisis at Rolls-Royce caused by the spiralling costs of fixing a faulty jet-engine model has prompted a ban on all but essential travel at the blue-chip engineer. The company spends up to ?150m a year on travel and accommodation but staff are now under intense pressure to slash this by 30pc. Rolls-Royce faces ?1bn of extra costs because parts of its new Trent 1000 engine are wearing out faster than expected. A company-wide internal memo issued days after Rolls revealed mounting costs from the Trent 1000 in April warned of “additional financial headwinds”. Staff have been urged to find “any way to reduce indirect costs … of which travel and accommodation are a major element. Staff were told “air travel will be under particular scrutiny. We should use telepresence conference calls and other technology wherever possible”. Costs have spiked as engineers have been dispatched to inspect and replace parts on the affected jets. The memo said a 30pc drop in travel spending is being targeted. When chief executive Warren East took over in 2015, he gave up perks including a chauffeur and company flat with a remit to get Rolls on course after a slew of profit warnings. He has since cut out layers of management, sold businesses and reduced five divisions to just three. He has set Rolls a goal of generating ?1bn of cash a year by 2020, but the Trent 1000 could endanger this, leading to even harsher measures, including scrapping some non-engineering training and reducing IT investment. Last week, Rolls revealed that it would leave its Westminster base, heading for cheaper accommodation in Kings Cross. Staff were asked to “please do everything you can to reduce costs”.